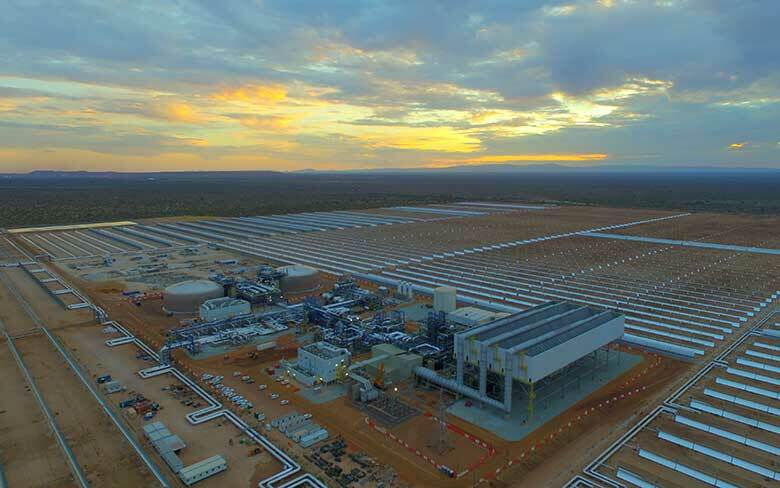 A new solar power plant has recently been launched in the Northern Cape, close to Upington. It is said that this plant would be able to... Click here for more. The Paygenius wallet is a virtual wallet available as a payment method on your Powertime account. Click here for more. 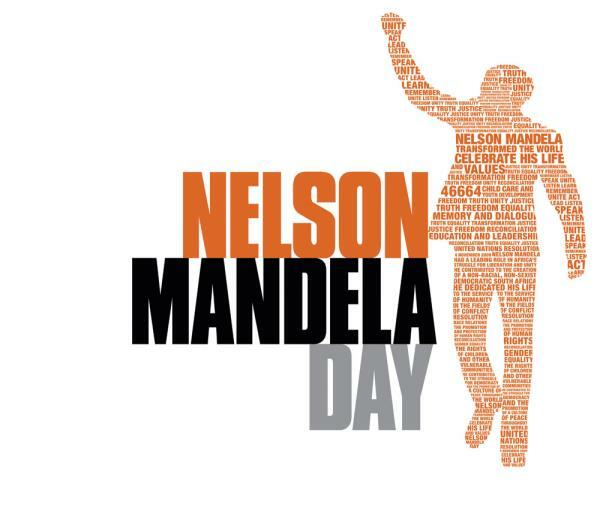 67 minutes for Mandela Day! Is Renewable Energy the Answer for South Africa? 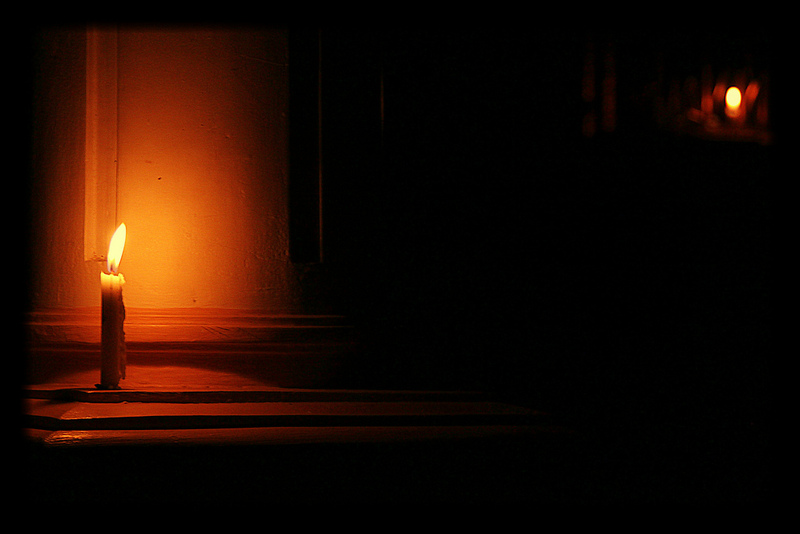 Common winter electrical problems and how to avoid them. Noticing issues before they become a problem can help prevent costly repairs and uncomfortable conditions. Often accompanied by cold and precipitous conditions, Click here for more. 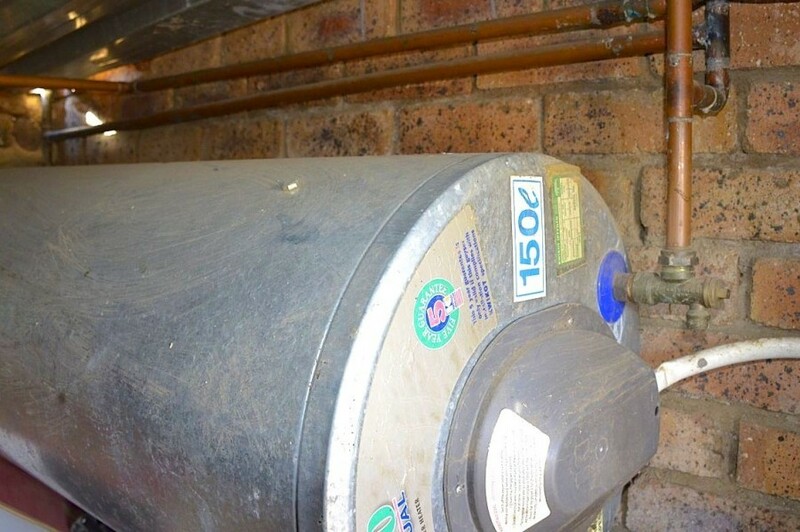 As SA heads into winter months where the country usually experiences high electricity demand and usage, questions has already arisen as to Click here for more. 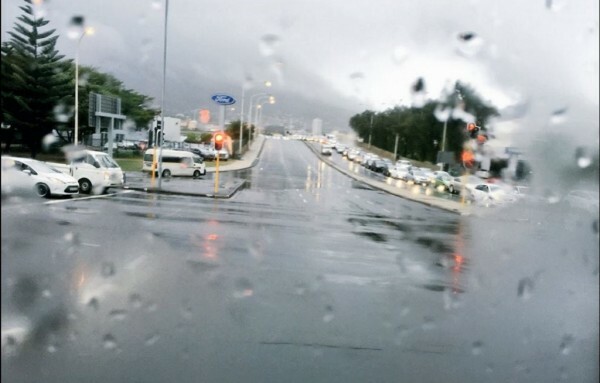 Cape Town welcomes the much-needed rain. 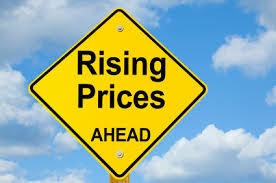 The National energy regulator of SouthAfrica (Nersa) has approved a 5.23% average price increase which will be implemented on 1 April 2018 for Eskom direct customers and a 7.32 Click here for more. 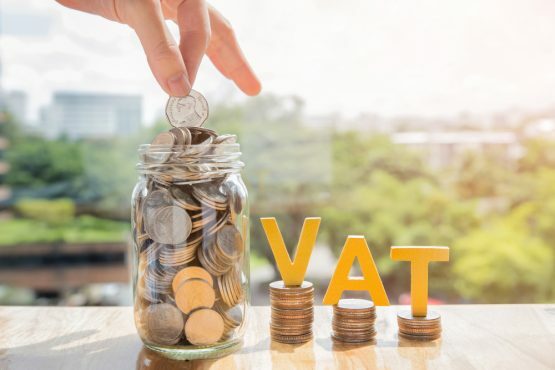 Finance minister Malusi Gigaba has announced that South Africa will see its first VAT Click here for more. The power utility wants to recover about R66 billion through the regulatory clearing account, which works by allowing Eskom to apply Click here for more. Smart meters|are they worth it? 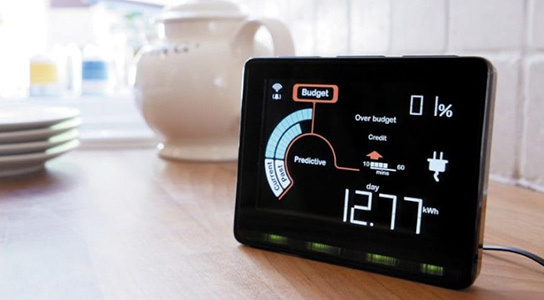 A smart meter is an advanced type of digital electricity meter that records when, and how much, electricity is consumed and deducts from the amount consumed Click here for more. The geyser is probably the most energy-consuming appliance one might own. On average, it represents between 25% and 40% of the total amount of the electricity bill. Click here for more. My funds was taken but no token?! Have you ever experienced a moment where you bought a token but received full value or any token at all? Click here for more. 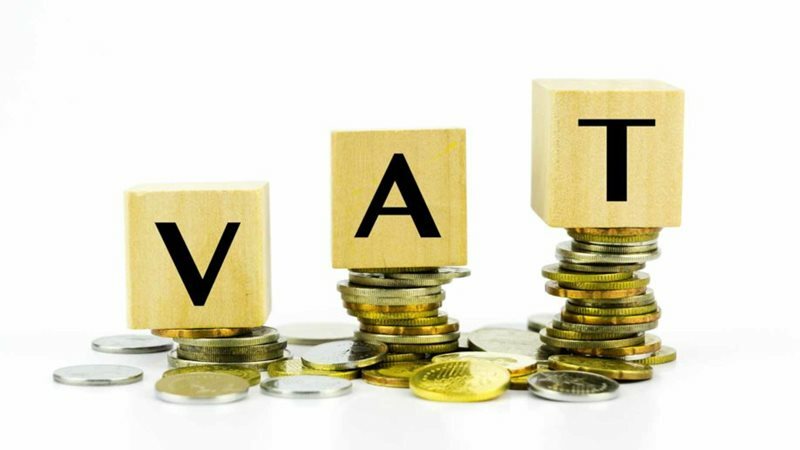 VAT increase was unavoidable, or was it? 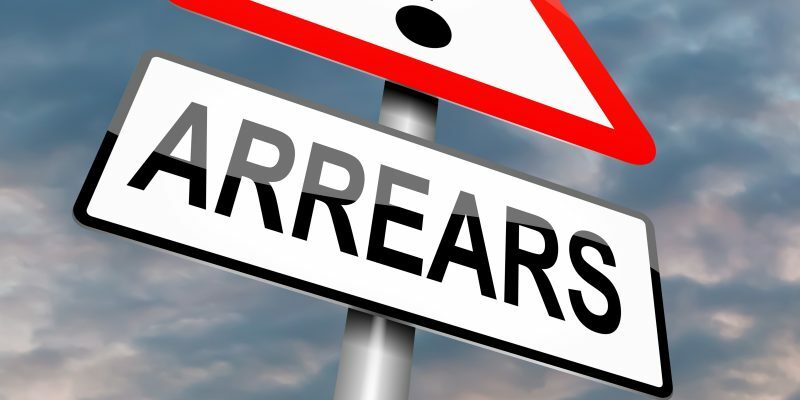 The minister of finance has announced the 1 percentage increase in Value added tax to 15 percentage Click here for more. 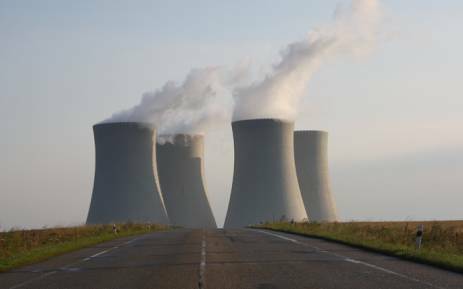 NERSA grants Eskom only 5.23% tariff increase. 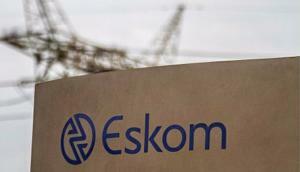 The National Energy Regulator of South Africa (Nersa) on Friday approved a revenue Click here for more. What can l do to save water? 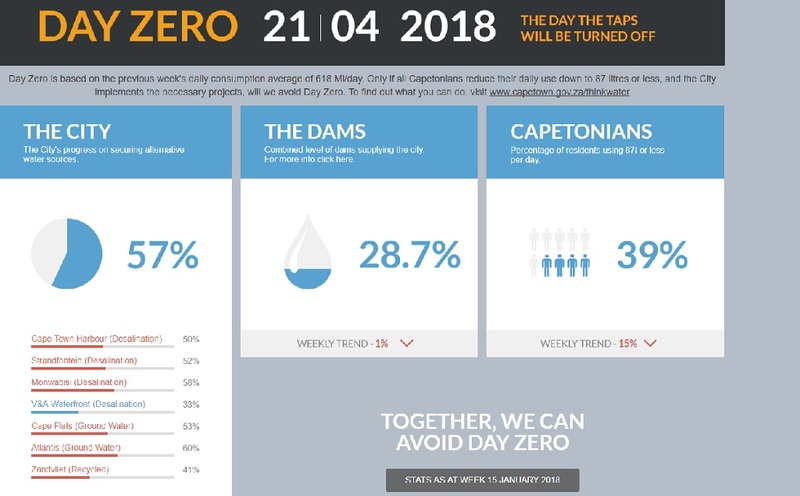 The day where taps all over the mother city runs dry is approaching, very quickly. Click here for more.